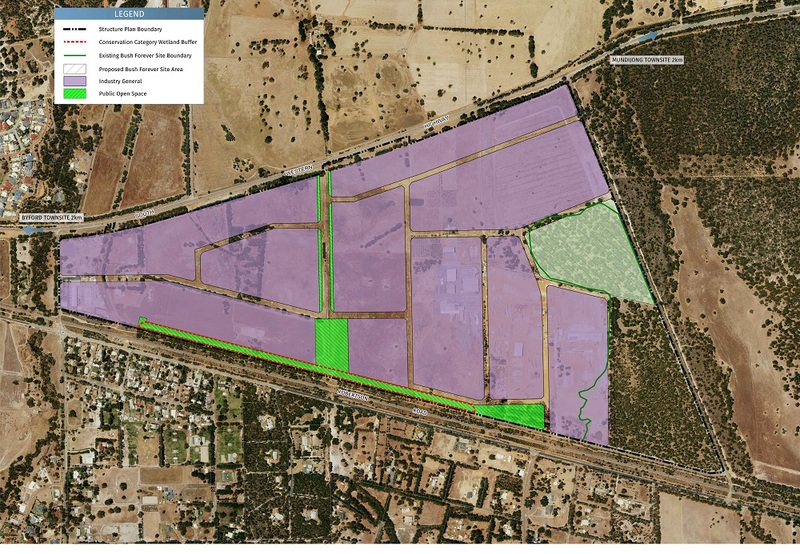 In early 2017 the landowner group asked if Harley Dykstra could assist in finalising the structure planning process for the Cardup Business Park, and also assist with staged subdivisions for some of the owners. Harley Dykstra very promptly negotiated the outstanding issues on the Structure Plan with the Department of Planning Lands & Heritage, and in a very short space of time the Structure Plan was finally adopted, with minor modifications. Harley Dykstra and the team of subconsultants are currently working on effecting the modifications to the Structure Plan. Harley Dykstra has also commenced subdivision work for several landowners, with the aim of achieving serviced industrial lots that respond to the growing demand for industrial and mixed business enterprises wishing to establish central to the rapidly growing areas of Byford and Mundijong/Whitby. Harley Dykstra is committed to applying its combined expertise in survey, planning and project management to facilitate the creation of mixed business lots in a manner that is timely, feasible and responsive to the demands of new enterprises. Harley Dykstra is also working closely together with the Shire of Serpentine-Jarrahdale Business Development Officer, and with industry to try and also attract new enterprises into this precinct and assist that process wherever possible.